Reeperbahn Festival takes place in the heart of Hamburg around the Reeperbahn and St. Pauli and combines concerts in a variety of pop-cultural genres with programmes devoted to film, literature, and the visual arts. 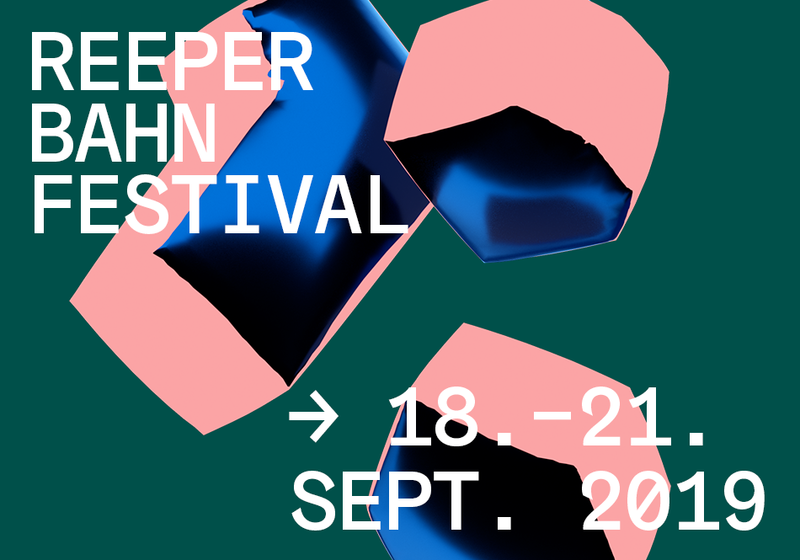 Reeperbahn Festival is Germany’s largest club festival and presents more than 600 concerts in four days. The programme is spread over 90 different venues, ranging from small, very special locations to major music clubs. The Elbphilharmonie, Hamburg’s new concert hall, is also part of Reeperbahn Festival: 9,500 festival ticket holders will have the opportunity to attend a concert at the Elbphilharmonie during Reeperbahn Festival 2019.